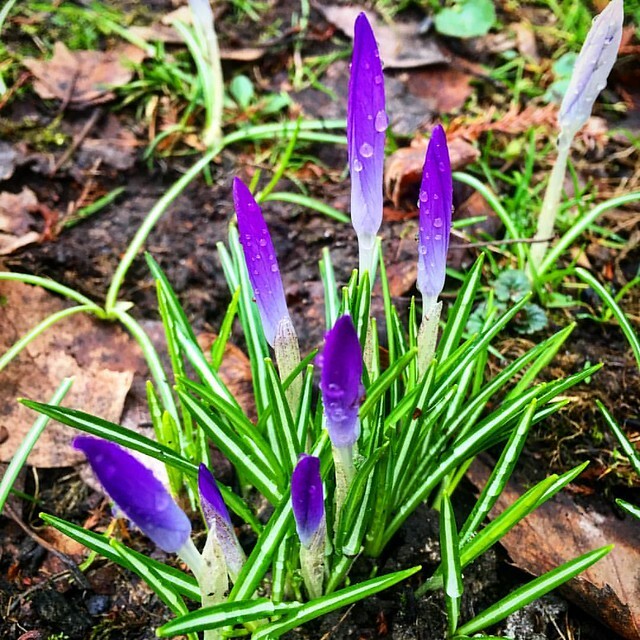 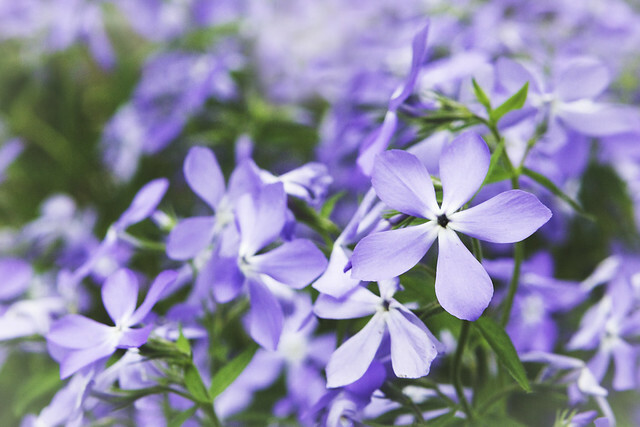 Categories: Flowers, Nature | Tags: blue, flower, phlox | Permalink. Categories: Drawing, Flowers | Tags: bloom, blooming, blue, cherry-plum, colored pencils, drawing, flower, graphics, pencil, pink, plum | Permalink. 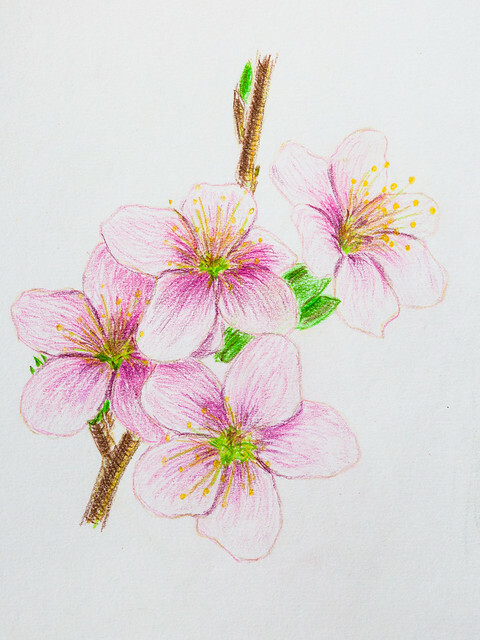 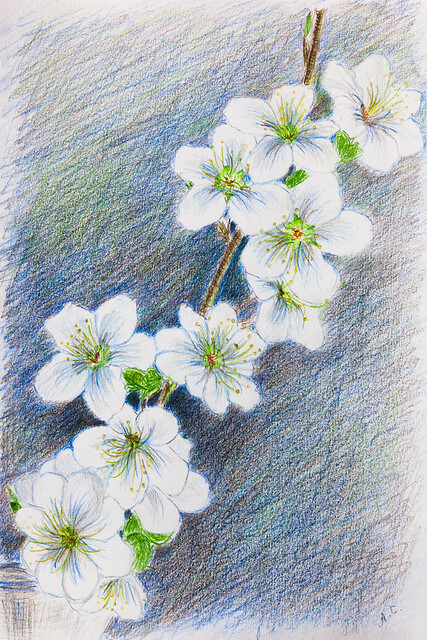 Categories: Drawing | Tags: bloom, blooming, cherry-plum, drawing, faber-castell, flower, graphics, pencil, spring | Permalink. 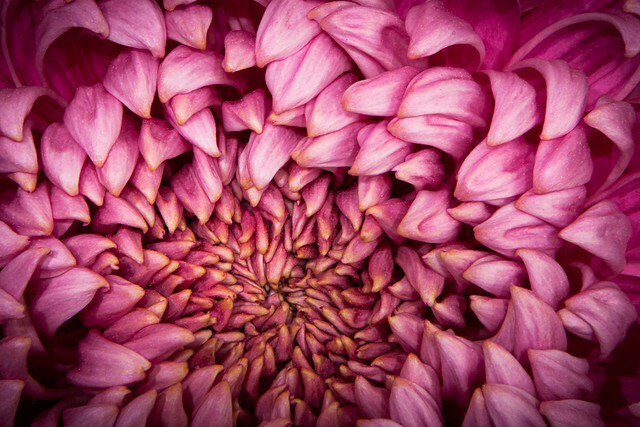 Categories: Flowers | Tags: beauty, chrysanthemum, closeup, floral, flower, photography, pink | Permalink.